With the $999 iPhone X launched back in 2017, Apple set a new precedent of charging exorbitant prices in the smartphone industry. Samsung and Huawei quickly followed suit, with their high-end phones fetching upwards of $900. Coming back to the iPhone, a new analysis and a chart has revealed that a higher average selling price hasn’t really translated into higher profit margins for the company, for the most part. 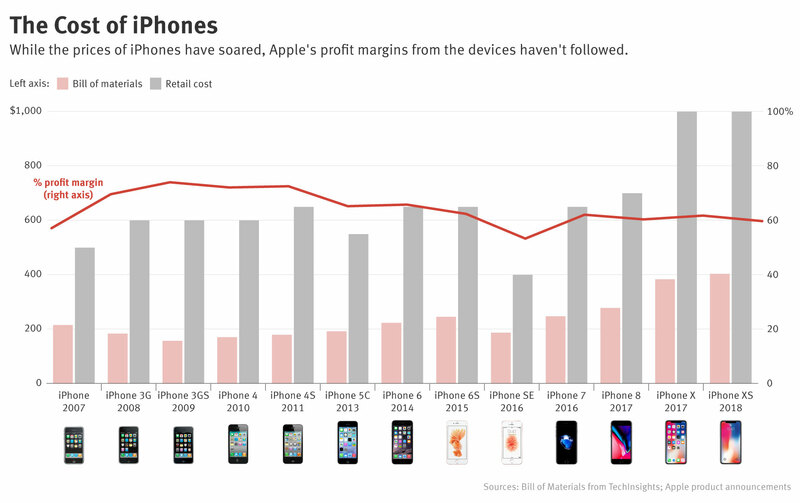 After peaking back in 2009 with the iPhone 3GS, iPhone profit margins have been sliding. The use of newer technology and better quality components means that Apple isn’t profiting off the new iPhones as much as it did in the past. 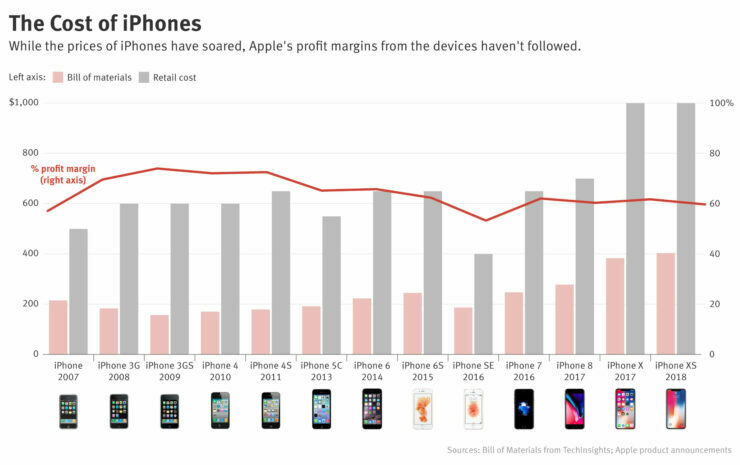 The profit margins are the lowest for entry-level devices such as the now discontinued iPhone SE that fetched $399 and costs $186.70 to make, resulting in a profit margin of 53 percent for the company. During its heydays, the company reportedly pocketed 74 cents of every $1 made on the sale of each iPhone. However, the earnings have gone down since, and now Apple’s profit margin has reduced to 60 percent for every iPhone unit sold. Despite the dip, Apple continues to take the lion’s share of the industry’s profit home. Even though iPhones account for 20 percent of the smartphone sales, Apple earns a whopping 87 percent of the industry’s profit. As for the lowering profit margins, it’s all comes down to the cost of making the phones, as mentioned before. However, Apple still makes a lot of money on variants that come with more native storage, and the price increase is disproportionate, which means it doesn’t cost the company as much to put in the extra storage as it charges its customers for it. For example, it only costs Apple $70 to increase the memory on the iPhone XS Max from 64GB to 512GB. However, there is a $350 difference between the base storage variant and the 512GB one. Even though Apple might not be raking as much profit per iPhone sold as it did in the past, it is still smiling all the way to the bank as it charges a premium for higher storage models. 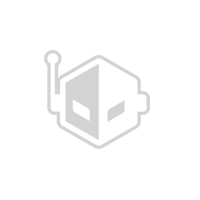 If you check out our earlier coverage related to Apple or its iPhones, you can check out the links given below.